Free for furloughed federal employees! Just email programs@hillcenterdc.org to register. Join us for a contemporary approach to painting with watercolors with Christine Vineyard. 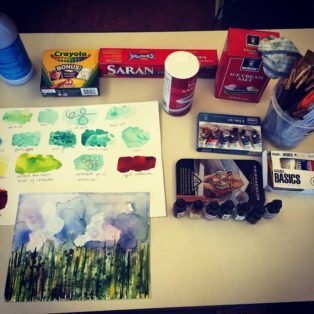 Students will learn how to use several different types of watercolor paints (tube, liquid and pencils) and approach them in a contemporary way. This class will give students the skills to create paintings on their own with a variety of materials, many of them everyday household items. 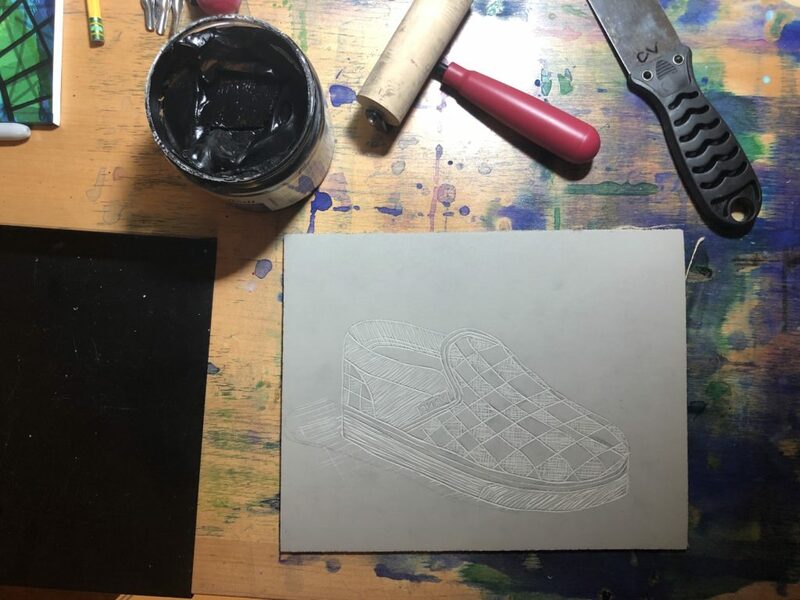 The class is designed as an introduction to watercolor painting and techniques and is great for people with little to no prior experience who are interested in learning more (advanced students are welcome as well to learn new techniques!). 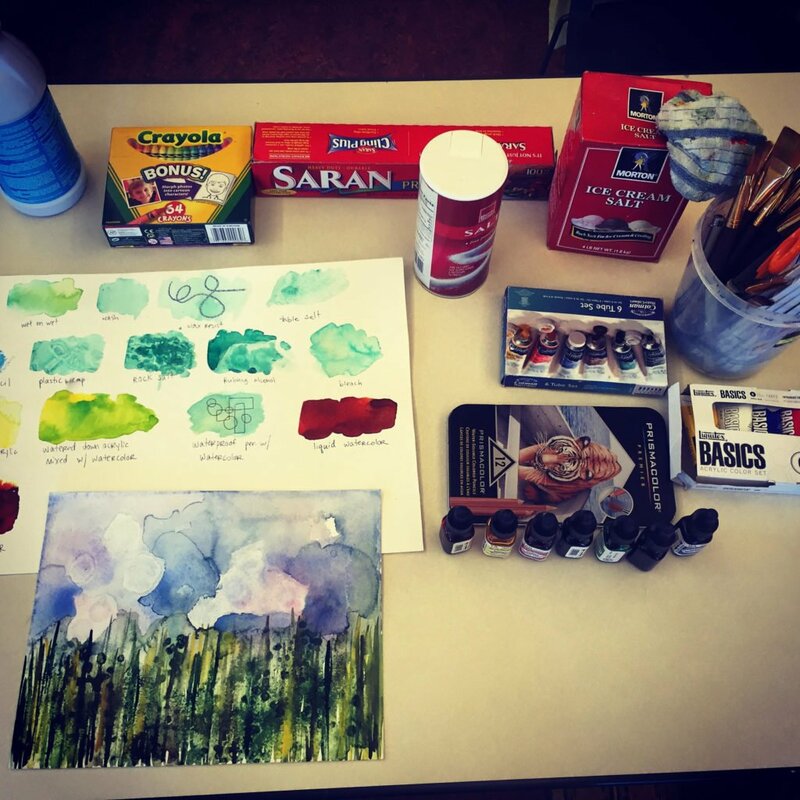 The class will also include basic information on watercolor paints, papers and brushes. This is an Adult Art Class. Christine Vineyard is a local DC artist and art teacher, working with all mediums and a concentration in photography, drawing and painting. She has her BFA in Art Education and a Masters of Art Education with a focus on curriculum writing. Christine is originally from Atlanta, GA where she taught at an international charter school before relocating to DC to continue her teaching career. Christine has worked with all ages from preschool to adults and is excited about sharing her knowledge and love of art with others. A minimum of 4 students is required for the class to occur. Students will be notified if the minimum is not met.